We are a leading in China book printing, magazine, catalogues, paper bags and paper boxes…etc printing services China, located in Shenzhen China, near by Hongkong. Meanwhile, provide the high quality and professional printing services as your expectation. Hardcover books with sewn binding, it make sure the books could be open flat. And you could use paper, PU leather, cloth..etc for the cover. And the rigid cover could protect the books last more long time. Perfect Binding is a widely used soft cover book binding method. The pages and cover are glued together at the spine. They have a square, printed spine and the cover is usually made from paper or cardstock. 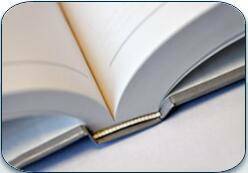 Coil binding, also known as spiral binding, is a commonly used book binding style for documents. This binding style is known by such names including spiral coil, plastic coil, spiral binding, and coil binding. We are dedicated to making your book printing service the best that it can be. CBP Printing enlarge the scope of products, then you could do all your paper printing items by one step and delivery together with cost saved. Make your printing books in China safely? 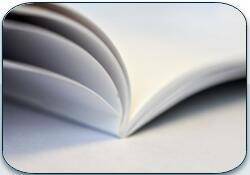 There are many China Book Printing companies that are available in the market, and also everyone describe them as the best supplier. It’s impossible for all words correct. Follow the process of safely purchase from China and have ears from the clients of us. Then you could build your trust to us step by step.